A1 BizCom and Office Depot announced a partnership by introducing IT as a Service (ITaaS). At A1 BizCom, we pride in being the number one solution provider in San Antonio and partnering with only the best! Our team of experts in cloud services, connectivity, data center consulting, unified communications and telecom expense management are focused to deliver customized solutions to our clients. 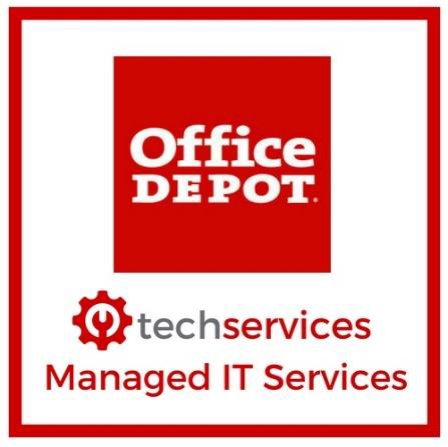 Discover how Office Depot can be part of your next IT solution system! As many of you know, Office Depot is a leading provider of business services and supplies, products and technology solutions through its fully integrated omnichannel platform of approximately 1,400 stores, online presence, and dedicated sales professionals and technicians to small, medium and enterprise businesses. Read More About A1 BizCom and Office Depot. Why would a small or medium size business benefit from Office Depot ITaaS? Performance Health Reporting Receive detailed monthly reports on the “health” of all monitored workstations. 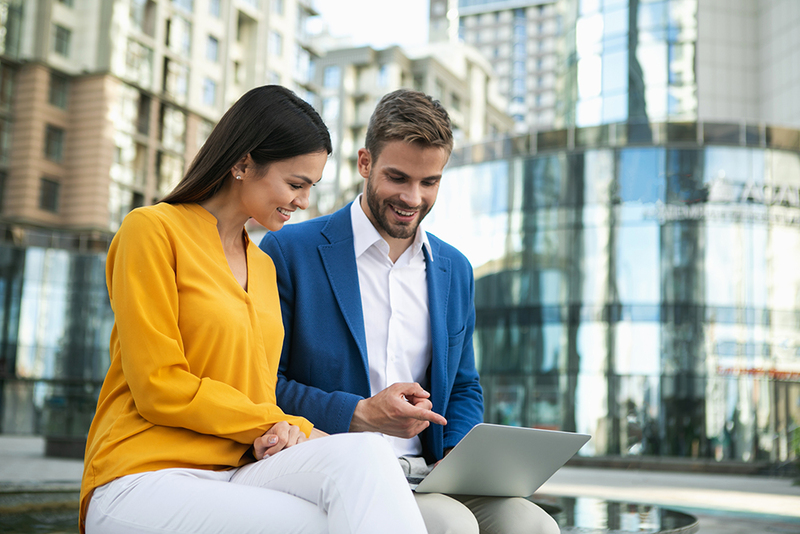 Contact A1BizCom today to learn how ITaaS can benefit your business in many ways, allowing you to save costs and giving you nationwide support at the local level.